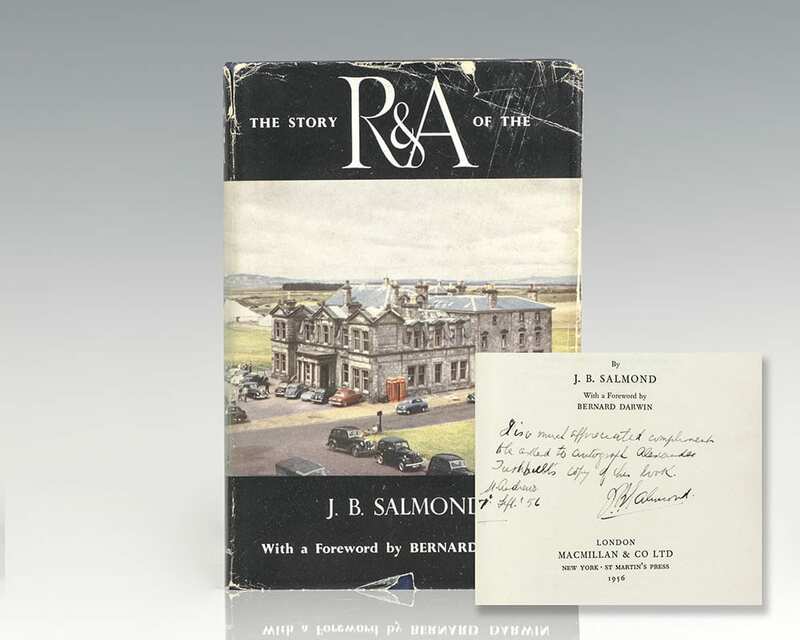 The Story of the R & A: Being the History of the First Two Hundred Years of the Royal and Ancient Golf Club of St. Andrews. London: Macmillan & Co., Limited, 1956. 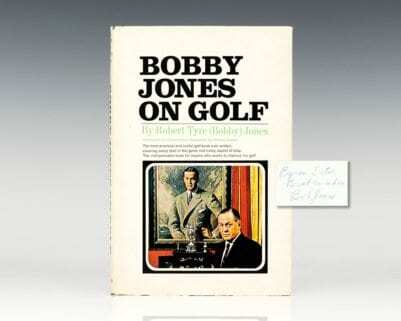 First edition of this history regarding St. Andrews Golf Course. 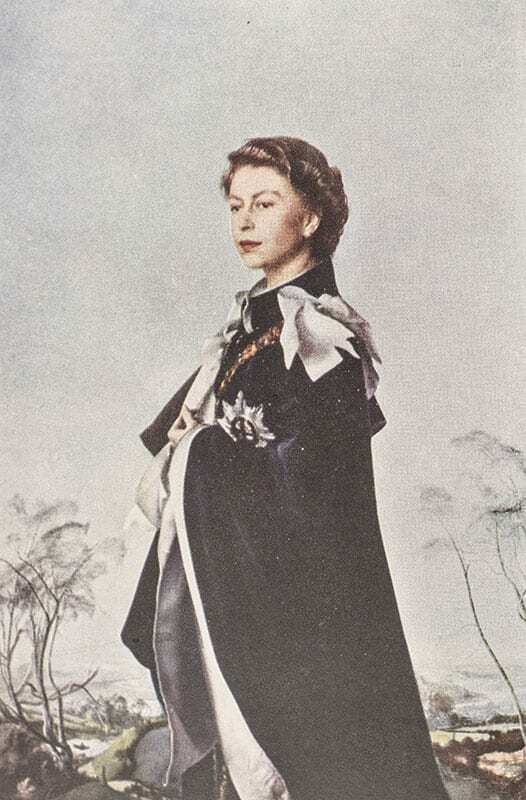 Octavo, original cloth, frontispiece of Queen Elizabeth, illustrated. Presentation copy, inscribed by the author on the title page in the year of publication, “It is much appreciated compliments to called to autograph Alexander Turnbull’s copy of this book. J.B. Almond St. Andrews. 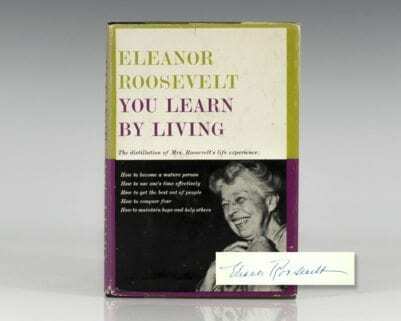 7th Sept. ’56.” Near fine in a very good dust jacket. Foreword by Bernard Darwin. The Old Course of St. Andrews is the central figure in the story of the Royal and Ancient Golf Club where the game of golf was developed in the early sixteenth century. Contents were compiled from the Club's early minute books, bet-books and other historic documents pertaining to its early history and development.